The anticipation has been building for months as we get to the time of year that bourbon enthusiasts dream of for 9 months each year. We study release calendars, save our hard earned money, and ask our better halves for permission to go chase brown liquid gold in a bottle. 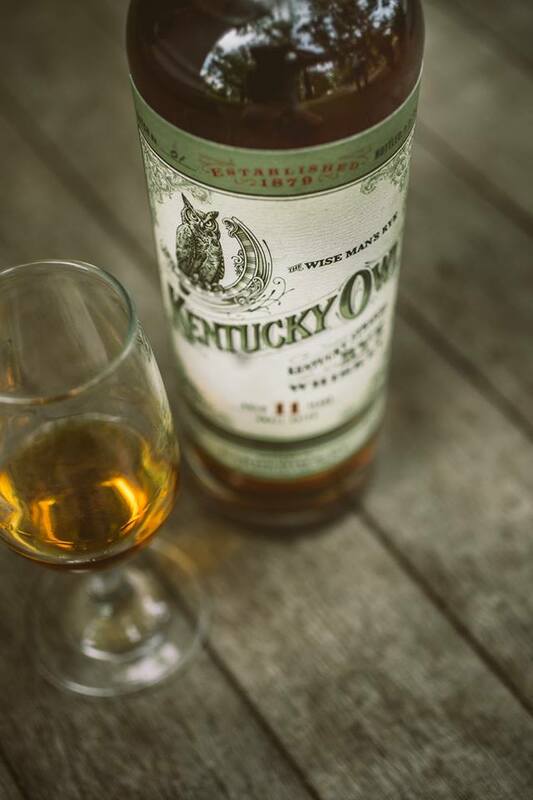 So, to kick off Bourbon Heritage Month and Bourbon Hunting Season, it’s our job to equip you with the right information. Thanks again to the folks at Breaking Bourbon for putting together the release calendar every year. We used some of this along with other information we gained along the way to help put this together. Not to mention that stores have been releasing amazing picks to get things going this month! So get together your books, tablets, phones, and get ready to wait in lines!